It’s the end of the day. How do you feel? Exhausted? Overwhelmed? ‘UP TO HERE!’ (imagine my hand held high above my head). When my day is done, sometimes exhaustion overwhelms me so I can barely think of what to serve for dinner much less make it (or even order it. sad, sad). I know I’m not the only one who has felt this way. From the minute my alarm sounds until the minute my head hits the pillow, it seems that it is go, go, go. Get myself ready, get my daughter ready, make sure my son is ready, my husband is ready, work all day, run errands, pick up the house, fix dinner, do dishes. We all know the drill, right? How, in days like those, are we supposed to nourish our relationship with Jesus? There’s just NO TIME! I’m TOO BUSY! Fortunately for us, Jesus always has time. Always. He waits for us, patient, steady, strong. In the days when we think we’re too busy to connect, He’s there. When we feel overwhelmed, stressed, and exhausted, physically mentally and spiritually, He’s there. We run and run and then wonder why we are so stressed out. It’s because we don’t see Him there! Christ has not pulled away. We have. It’s up to us to make an intentional effort to nourish and grow our connection with Him. If we don’t make the choice to do that, we will suffer and we will have done that to ourselves. So HOW can we be intentional and just WHAT should we do? 1. Find a sacred space. Oh, it doesn’t need to be fancy or anything like that. It just needs to be quiet. Isolated. A space free of clutter is best. Clutter in your physical area causes clutter in your mind. I’m not judging, mind you. I tend to be a packrat. In my sacred space, though, in the corner of my bedroom, I’ve packed all the ‘things’ away except for a candle or two, my Bible, and a journal. This is where I go when I need my own space. No one else is allowed to be there with me except for God. 2. Light a candle. There’s something therapeutic about flickering flames. It doesn’t matter if it smells good or not. Just the burning flame brings calm. 3. Read a scripture or two or a line or two from a devotional or a motivational book. I recommend Never Alone: Exchanging Your Tender Hurts for God’s Healing Grace . Sometimes, meaningful reading jogs our thoughts and touches something deep in our hearts. Take time to reflect over what you’ve read. 4. Pray. Thank Him for the small things. And the big things. Tell Him what’s worrying you. Ask Him for healing for yourself and others. Don’t be afraid to tell Him everything. Yes, He knows anyway. But you’ll feel better for having made those things tangible by putting them in words even if the words are through thought. It’s easier to give tangible to God than it is the intangible. 5. Listen. No matter what, don’t leave this one out. Be still and listen to what He tells you. You might hear Him through your thoughts and ideas. Or it might come through your heart or your ‘gut’ as you feel peace or joy, as you ‘know’ what next to do. Quiet, stillness. Take time to listen. 6. Journal. Write down what you heard when you were listening. No matter how small it may be, write it down. It’s wonderful to look back and reflect on later. It will remind you that your relationship is a two-way deal. 7. Thank Him. He’s real. He’s here. He’s doing huge things for us when we let Him, so tell Him thanks. Appreciate and be grateful for Him and that will bleed over into your daily life. Girls, if you need to schedule this time on your calendar to get you started, do it! It’s that important. It doesn’t even have to take a long time. Maybe some days you can only manage 10 minutes. Other days you can manage more. As long as you manage the time! We will never think we have the time; that’s why we must make it. Schedule it, prepare the area, follow the steps. Know Him and know how much He loves you because you are magnificent, and you are His. Always. Remember this at the end of each day. How do you hear God’s Subtle Voice? Want to remember this? 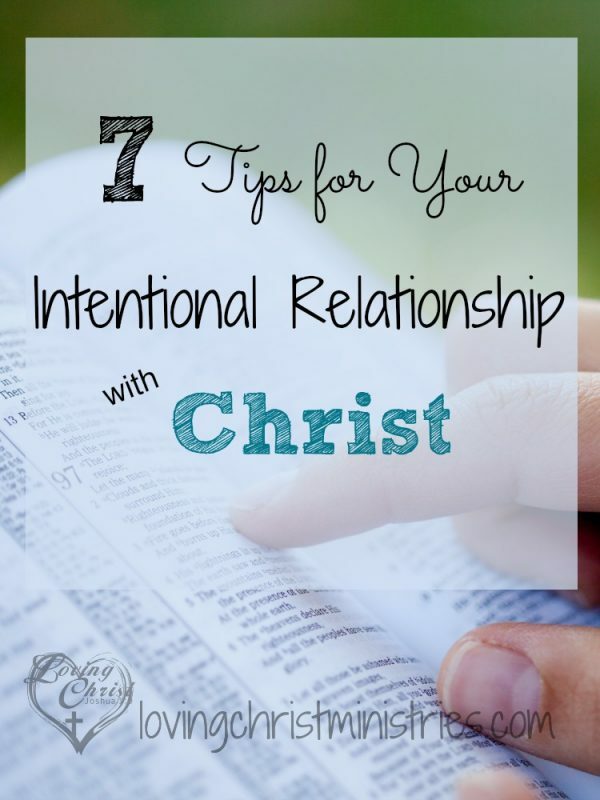 Post 7 Tips for Your Intentional Relationship with Christ to your favorite Pinterest board! Great tips! I also like to sing a hymn and dwell on its meaning, this is nice to do when doing dishes or housework! 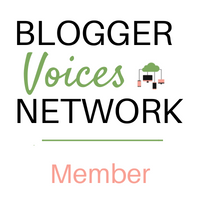 Wonderful blog pos! Thank you for writing it! You’re so welcome! I’m glad you enjoyed it. I cannot agree more! I recently read Jen Hatmaker’s book For The Love, and it really rekindled some of the fire that had died down in the last months. Ooooh, I haven’t read that. I’m going to look it up. Thanks! Love this!!! Thank you for the useful tips. I would add listen to praise music. It’s been a very bad three yrs for my family and I’m so overwhelmed, tired, and in pain. I’m struggling with this. Oh yes! I love praise music! 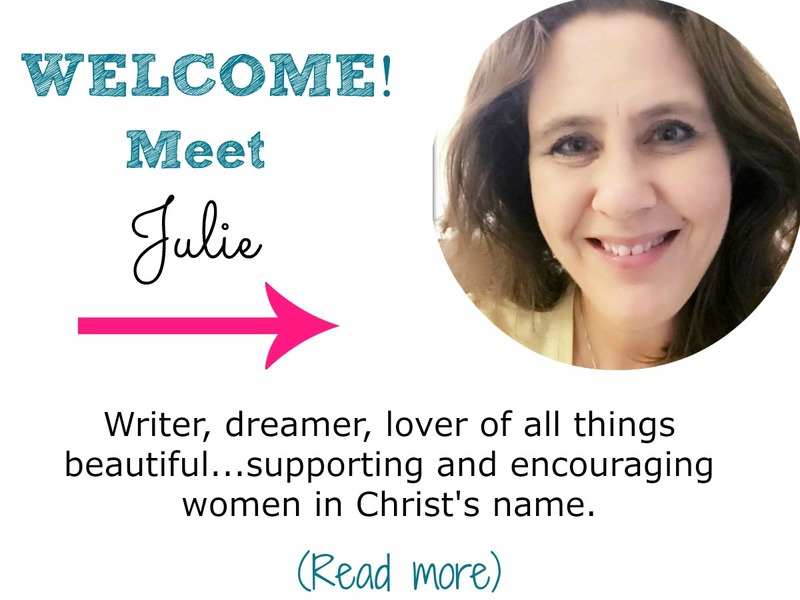 Journaling has been a beautiful way for me to connect with my savior. When I slow down my thoughts enough to actually write them out it makes room for the spirit to speak to me. Thank you so much for your post! I am definitely guilty of letting life get in the way of spending time with God. Every relationship we have we must put intentional work into, and our relationship with God is no different. Your post was very encouraging! Oh, I love your post so much! I need these tips pretty much every day! 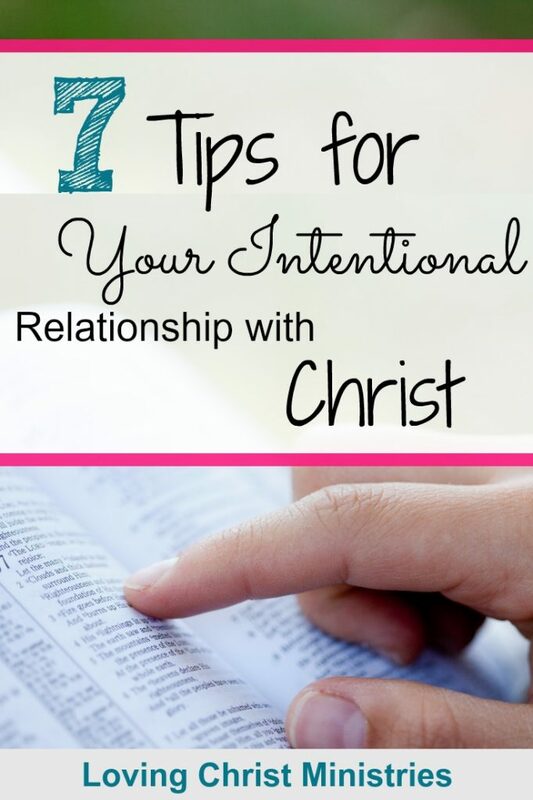 Thank you so much for these reminders to be intentional about my relationship with God! I’m so glad you could relate to this post. Thank you so much for stopping by. God bless! So glad you found the list helpful. Yes, even with writing the list, I still have to refer to it to make sure I’m not letting the world get in my way. Thank you so much for stopping by! God bless! I also love the idea of having a candle for prayer. Candles, to me, promote a feeling of closeness and privacy – I can see how lighting one would put you in the right frame of mind to have a heart to heart with God. Thank you so much for stopping by. I look forward to checking out the link you shared. God bless! I’ve referred to this quite a few times to remind myself how simple meeting with God can be and how refreshing. So happy to have the internet and Pinterest to find awesome blessings like your post! Thank you! So happy you have been blessed by this post. Thank you for sharing! God bless you! Grace, exactly! Thank you so much for sharing your thoughts. God bless! I really love having a candle. I always have one for a bath (yikes, too much information, sorry! ), and I thought ‘why not’. It really does make a difference. So calming. Thanks for commenting! God bless! Your post hits home! I have just dedicated myself to having daily quite time with God. It is so important! You should come on over and read my most recent post. So glad you connected with my post! I will come right over and read your new post. Thanks for this reminder of how important it is to be intentional in our relationship with Jesus. Thanks also for the list — this challenged me today! I’m so glad you found the list helpful. I look at it frequently to remember that I need to slow down and take time to nurture my relationship with Christ. It is definitely an intentional choice to focus on Him first before the daily tasks of life get in the way. Thanks so much for commenting! Great list. Thank you for writing this. You are so welcome. I have to remind myself to be intentional daily or else the world gets in my way!